At times it’s rather sweet to visit back those places where we visited before, especially during courtship. Yes, this is one of our favourite coffee shop for our dinner, whenever we are running out of idea where to have our dinner, this would be the place where we’ll end up with. 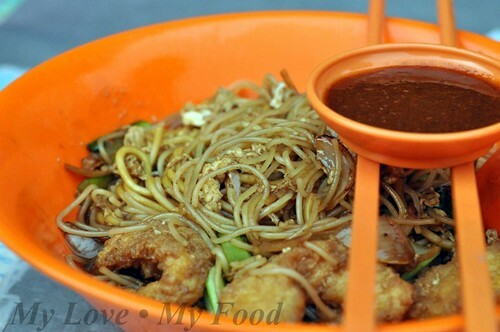 This place is not only famous of the Hokkien Mee which many bloggers have blogged about. 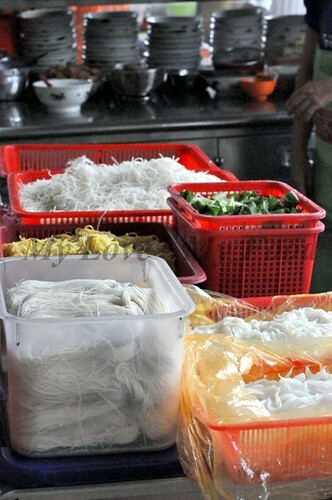 But also this Fried Bee Hoon with Fish Head (RM4-00). In fact, the boss has been in this business for more than 10 years, we were telling him that he was having this stall from young and handsome, to now having his far sight (Hyperopia) spectacles. 10 years in business and having so many customers visiting them from time to time, of course, fresh ingredients it’s the major factor of sustaining a business. 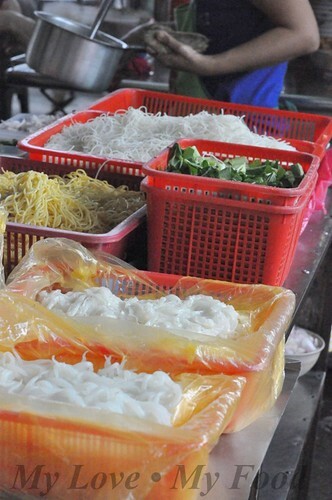 Down from all types of noodles, fresh fish meat, stock and so on. 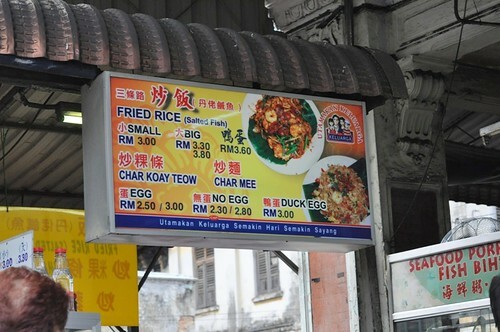 Apart from this stall, if you’re looking for cheap and delicious Penangite’s favourite aka Char Koay Teow, this is also another place for you. 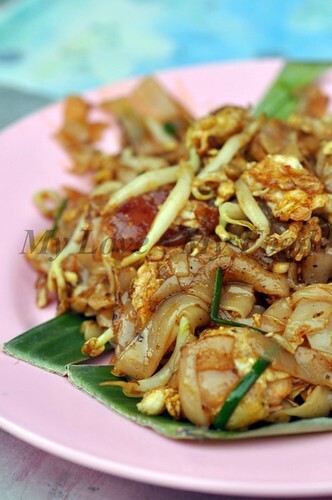 For a plate of Char Koay Teow with egg, is only RM2-50 per plate. Seriously, nothing to ask for more. Right? Added a plate of Oysters Fried with Egg, what Hokkien called it “Or Chien”, it’s absolutely filling up the glutton’s stomach. That only costs RM5-00. This is a corner shop along Presgrave Street, which is next to Noordin Street. Open in the evening at about 6pm onwards. oh chien looks yummy! 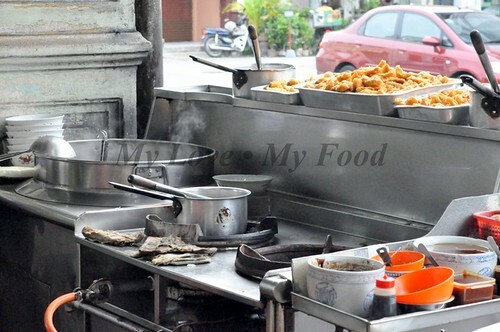 Penang has got the best Oh Chien man.....miss it so much!! the oysters are big and fresh. Oh no, I am Homesick!! :-( Boohoo! I want Or chien! 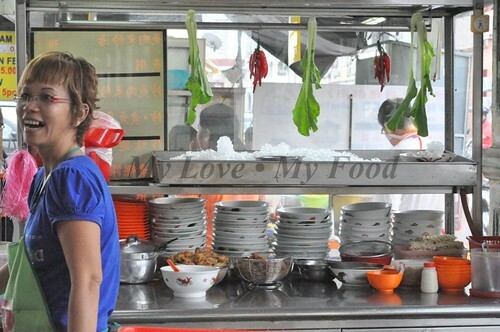 penang is such a food heaven! u wan a trip to the north again! Seriously good looking and cheap! I usually order the fried oysters to go along with my hokkien mee. 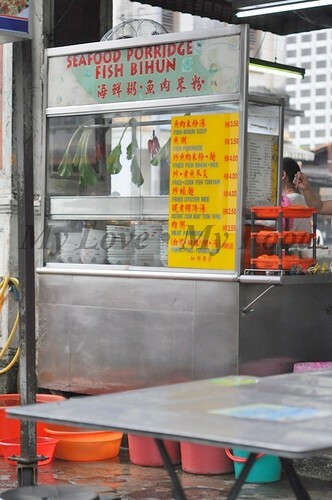 Do try out the satay which is found right infront of the noodle stall that you mentioned. woo... very classic. 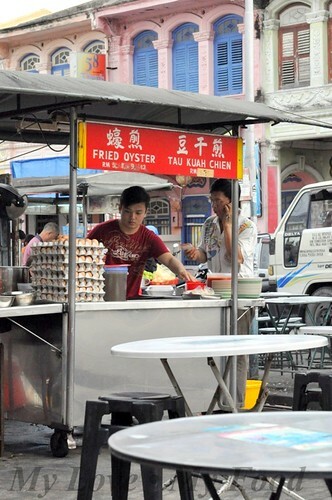 I remember when I was small I used to follow my mum to this stall. 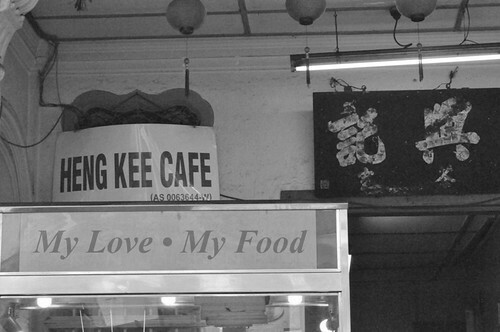 I have been long time no visit this place dee. There are some new stalls around. 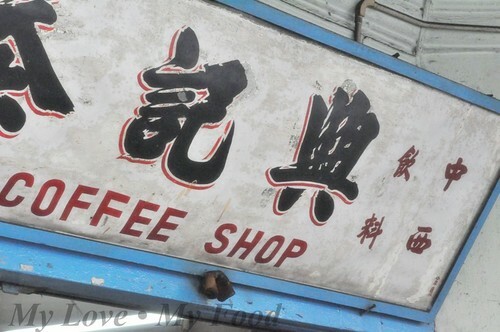 I have to find one day to visit this place. 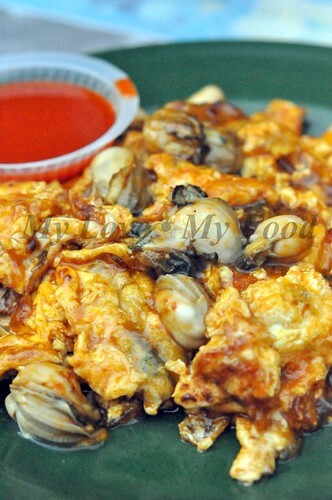 Wah, the oh chien is making me salivate lah. Lovely pics, btw!